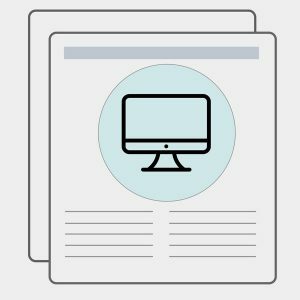 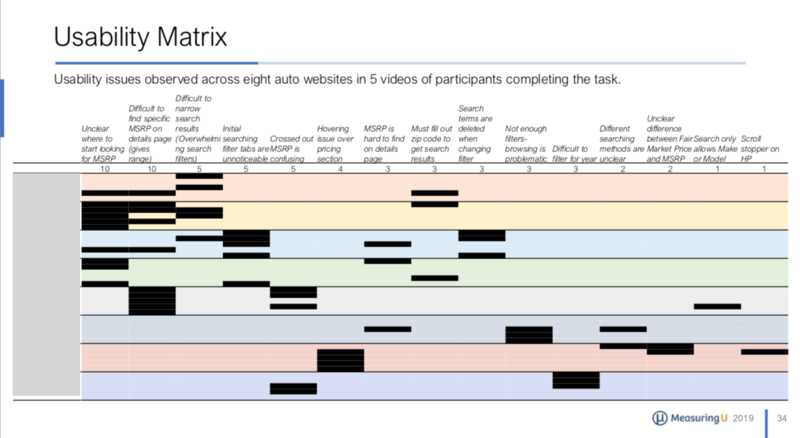 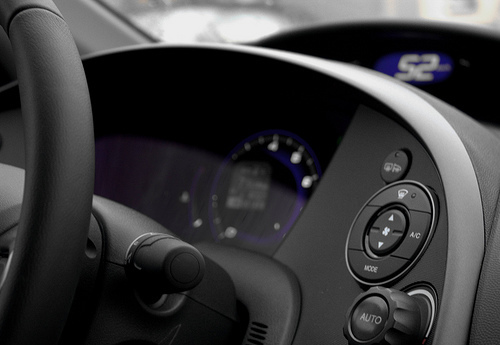 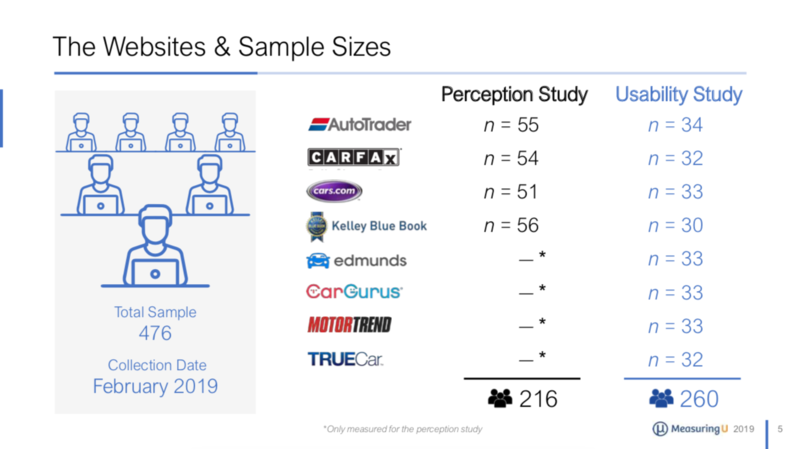 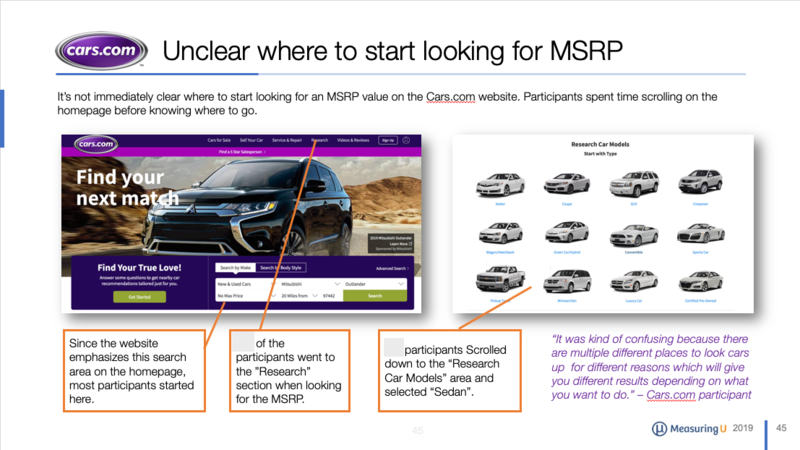 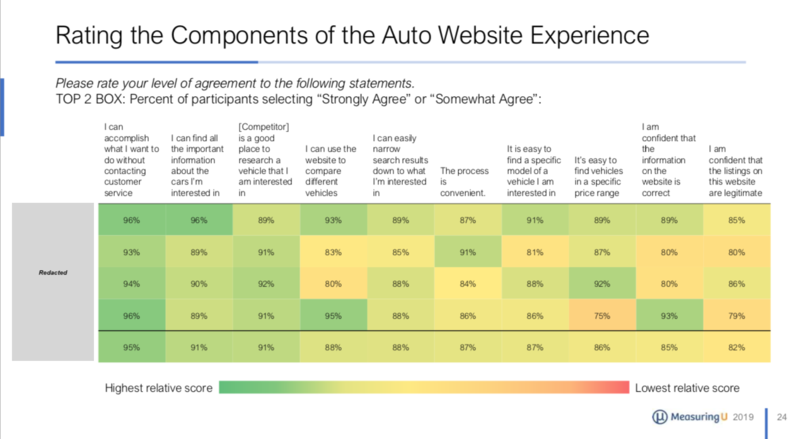 An analysis of 476 participants on perception and usability of eight auto websites: Autotrader, Carfax, CarGurus, Cars.com, Edmunds, Kelley Blue Book, Motor Trend and TrueCar. 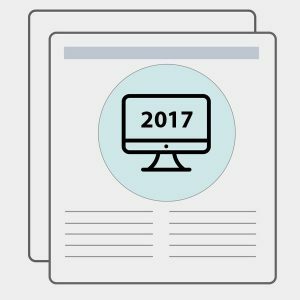 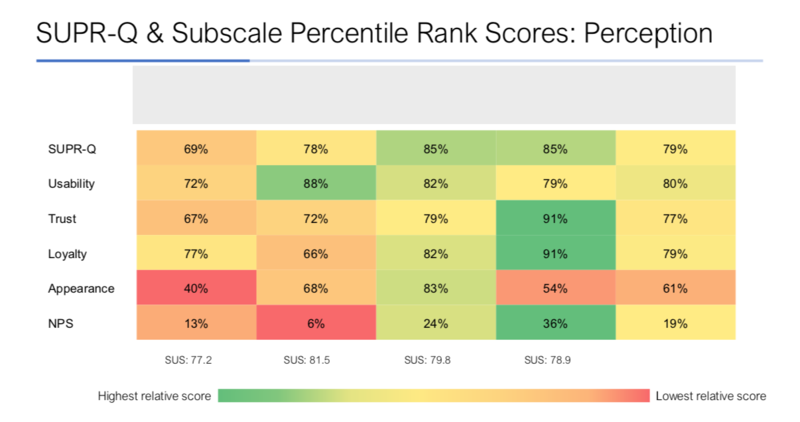 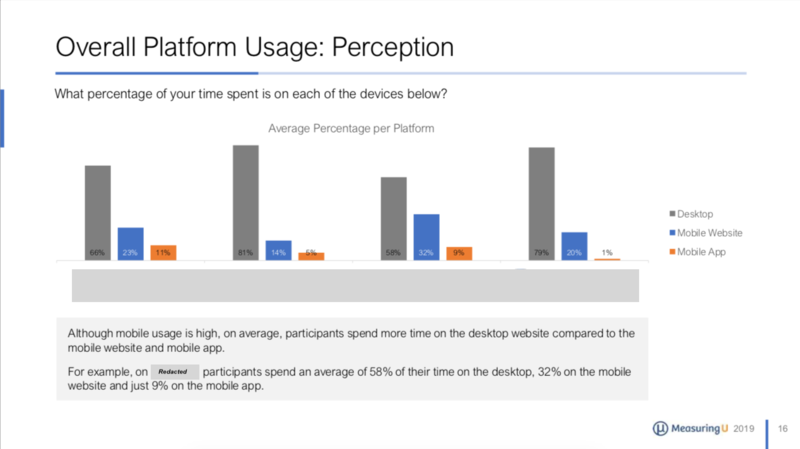 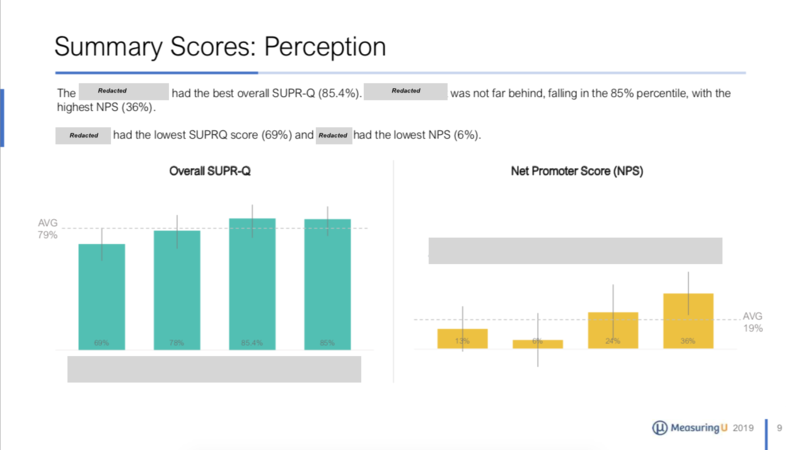 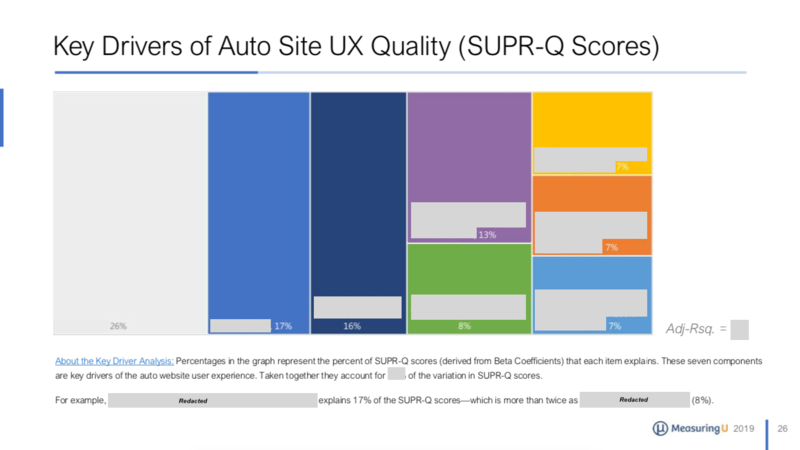 This report contains UX benchmarks (SUPR-Q and SUS Equivalents), Net Promoter Scores, Areas of Improvement, Key Driver Analysis, Key Findings, Analysis and comparison to 2014 data. 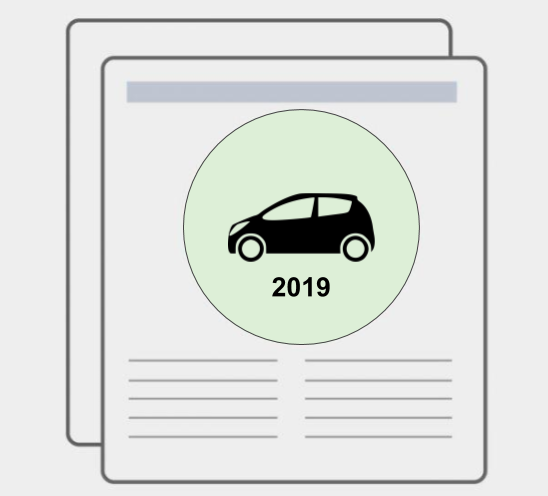 The data was collected in February 2019.